We offer the most complete all round WordPress Training course in Australia that covers everything you need to know from registering your domain, setting up the hosting, installing and setting up WordPress and then all the way to building your perfect Website with a powerful Theme. Our WordPress courses run in all Major Australian cities including Brisbane, Sydney, Melbourne, Perth and Adelaide. 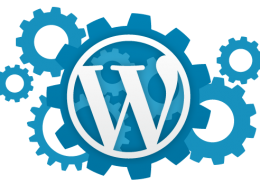 WordPress is an online software system used to create Websites. You can access it from anywhere. WordPress is open source, which means there are hundreds of people all over the world working on it everyday to improve the users experience. 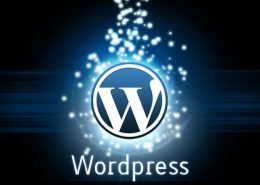 WordPress is used by millions of people from everywhere around the world to easily create and maintain Websites. It is completely customizable by the use of themes and plugins. One of the greatest benefits is the endless information on the bed about WordPress. There are countless YouTube videos to help you and it’s all totally free! Theirs is a huge community of people behind the design & development of the WordPress system. Blogs, Social Media, Tutorials and Forums are just a few places in which designers and developers share their skills and knowledge to keep WordPress secure and updated. WordPress is simple, easy to update and allows you to create incredible Websites. It also helps with Search Engine Optimisation. 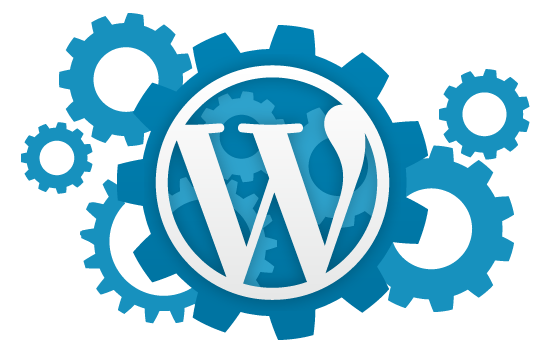 WordPress automatically solves a tonne of SEO issues; it takes care of 80-90% of the mechanics of SEO. Search Engines like Google are always updating the way in which they rank Websites, WordPress too keeps updated making it extremely valuable and time saving. Learn how to find the best WordPress themes and how to install them. Learn where to find the best plugins, and how to install and configure them. In-depth WordPress Menu Training so your customers can navigate your website with ease. Learn how to automate processes and can make it easier to connect with your audience with widgets. 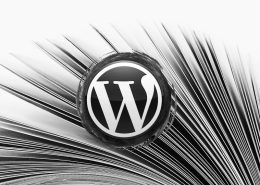 Learn about the history of WordPress and where it came from. Learn how to install and configure WordPress. Learn how to create, assign and delete roles for other users. Learn how to create, configure and delete pages. At Agility we host intellectual grouped WordPress Training Sessions all around Australia. The day long course will fill you in with everything you need to know about WordPress, from installing it, to creating an amazing fully functional looking website. The grouped session is a completely different experience from the 1 on 1 session, it really depends on how you learn and how you would like to be taught. At Agility we also host intellectual 1 on 1 WordPress Training Sessions. You can either take the course Online, where you will be assigned a trainer and be taught through a program called Team Viewer or depending on where you are we can actually come out to you and train you 1 on 1. The grouped session is a completely different experience from the 1 on 1 session, it really depends on how you learn and how you would like to be taught.